Fall is almost here! 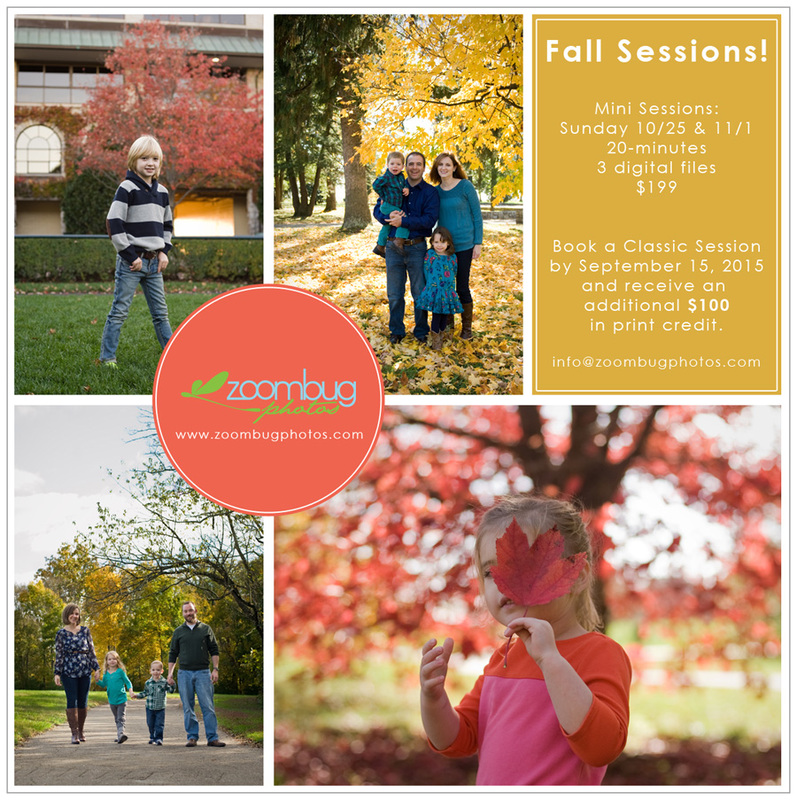 I’ve set up some mini sessions for Sunday October 25, and November 1st. If you would like me to hold a spot for you, please send me an email or use the contact form. 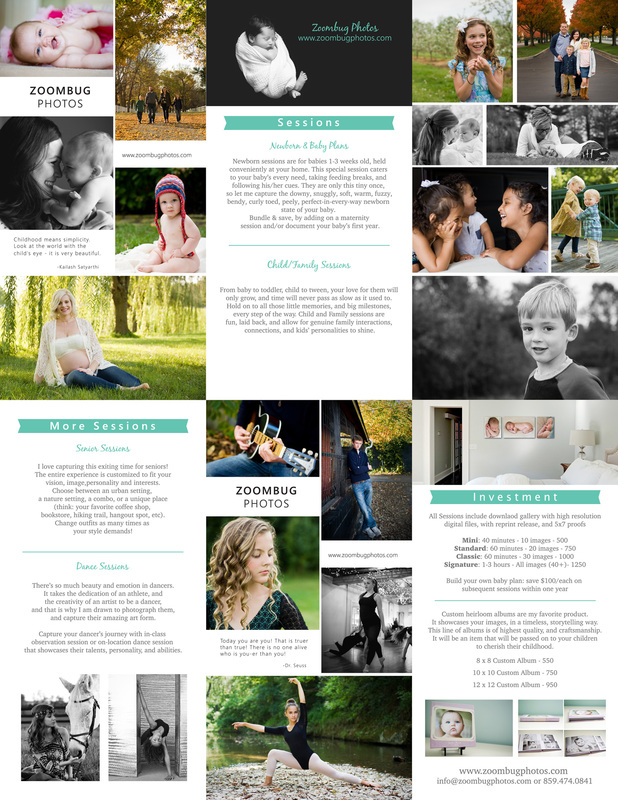 If you prefer not to rush during our time together, book a classic session before September 15, and receive an additional $100 to use for prints or collections.